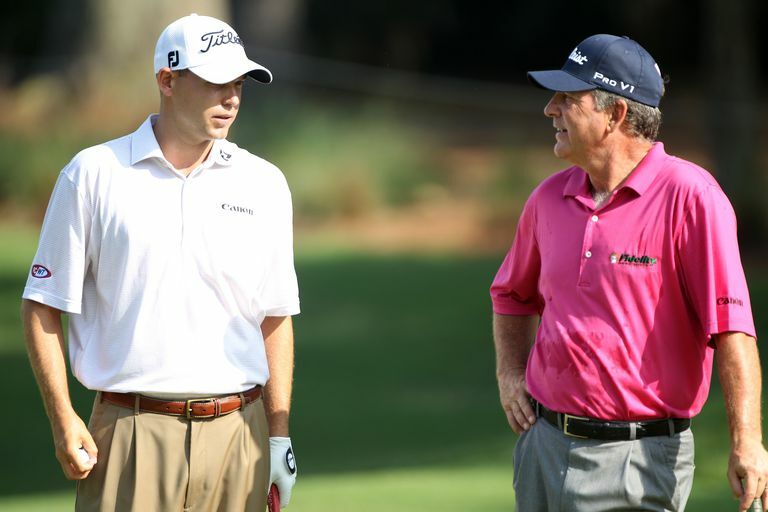 Are there any father-son combinations who have won on the PGA Tour? Where both the father and son were tournament winners? Yes, there are several. Tom Morris Sr.-Tom Morris Jr.
Joe Kirkwood Sr.-Joe Kirkwood Jr.
Jack Burke Sr.-Jack Burke Jr. The Morrises and Parks were winners in the very early days of the British Open, many decades before a PGA Tour even existed. However, British Open winners are retroactively credited with official wins on the PGA Tour, so these two pioneering families of golf make the list. 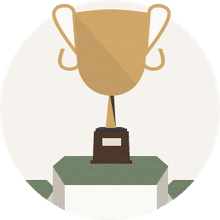 In addition to the Morrises and Parks, the Kirkwoods (1924 and 1949 Philadelphia Inquirer Opens), Geibergers (1976 and 2004 Greensboro events) and Haases (1988 and 2010 Bob Hope Classics) each have the distinction of sharing victories in the same tournament. The Nicklauses barely missed making this list. Jack's son Gary lost a playoff to Phil Mickelson at the 2000 BellSouth Classic. What about on other tours? There are three father-son champions on the European Tour: Antonio and Ignacio Garrido, Jose Maria and Alejandro Canizares, and Craig and Kevin Stadler. You might have noticed that the Stadlers are mentioned twice on this page; they are the only father-son combo to each win on two different tours. On the European Tour, Kevin Stadler won the 2006 Johnnie Walker Classic; dad Craig had two wins on the Euro Tour. Craig won 13 times on the PGA Tour, including the 1982 Masters; Kevin joined him as a PGA Tour winner by claiming the 2014 Waste Management Phoenix Open. The LPGA Tour has never had a mother and daughter each win.